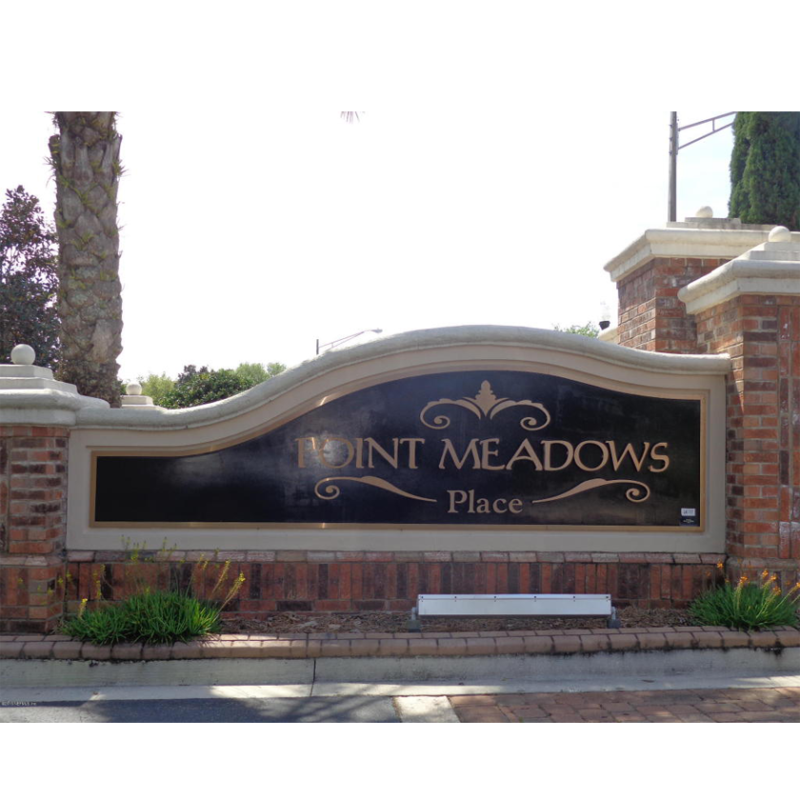 Keeping the luxury lifestyle on point at Point Meadows Place. 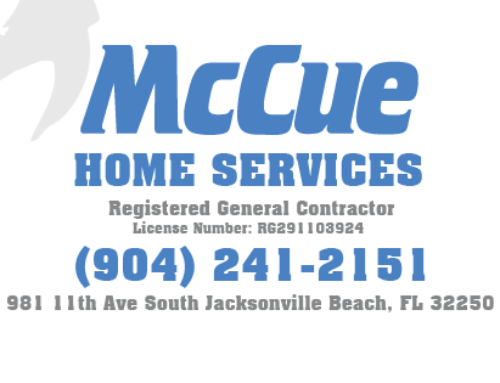 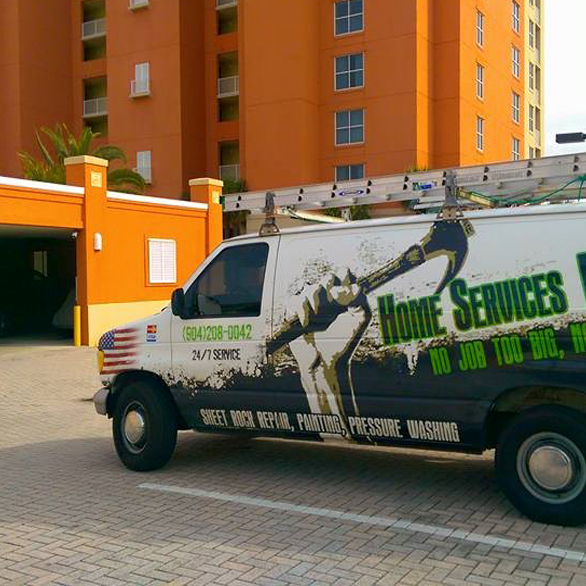 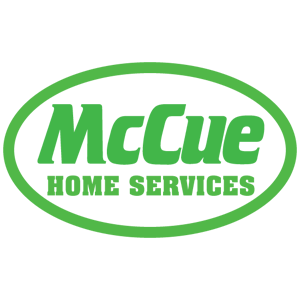 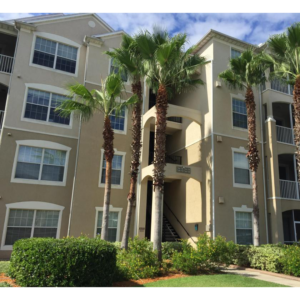 Home Services By McCue Jacksonville Beach is Jacksonville’s apartment service resource. 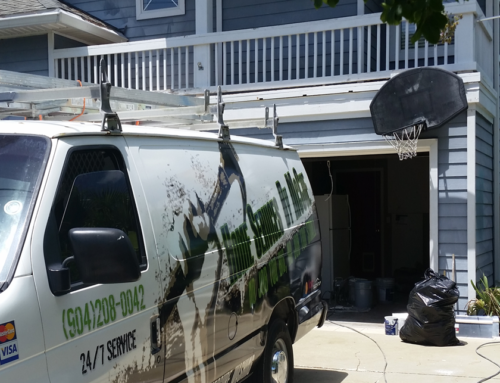 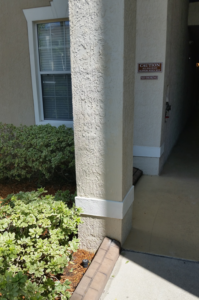 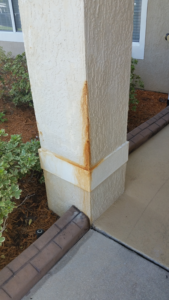 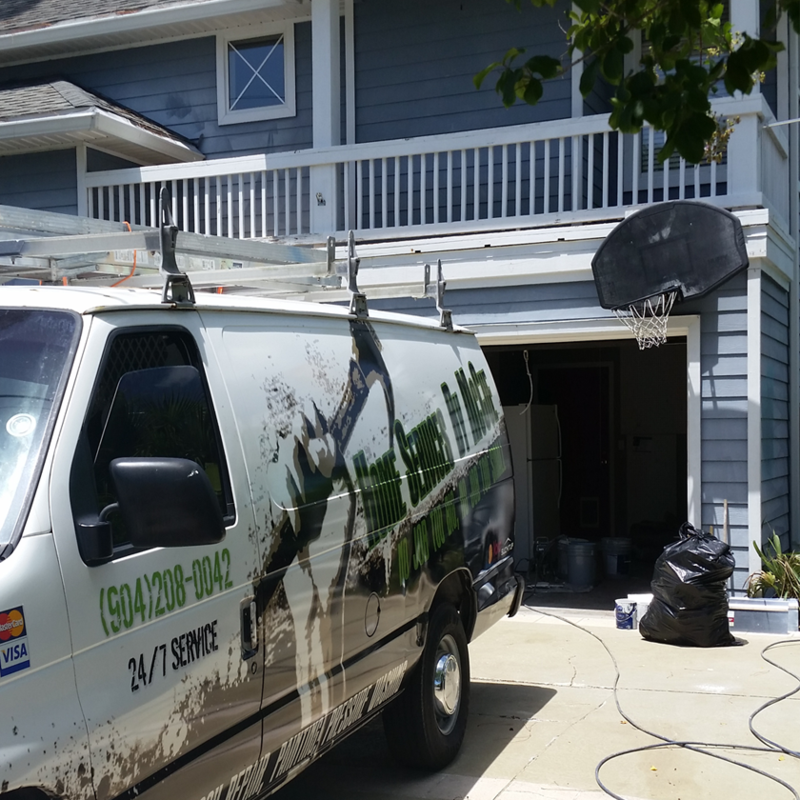 Painting, lighting, roofing to stucco work, we do it all and fast, Call McCue (904) 241-2151. 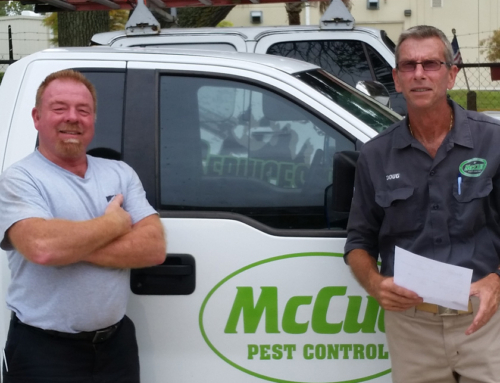 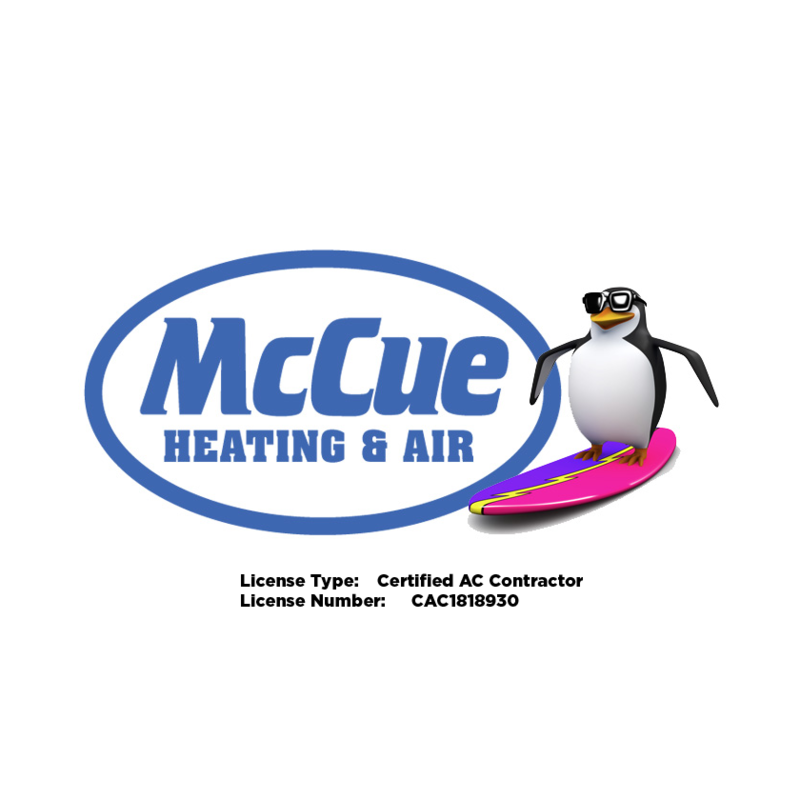 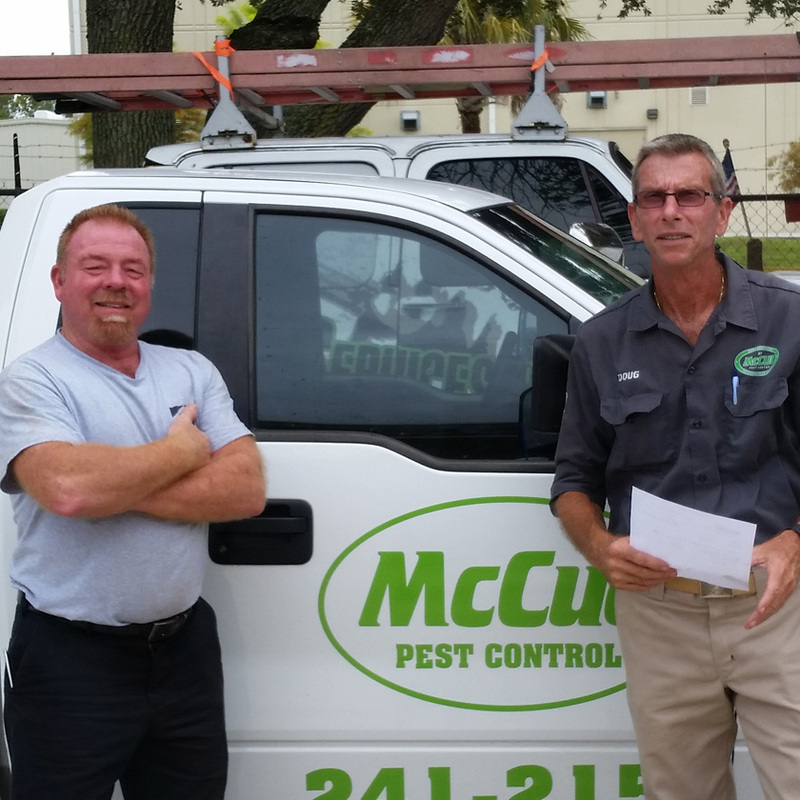 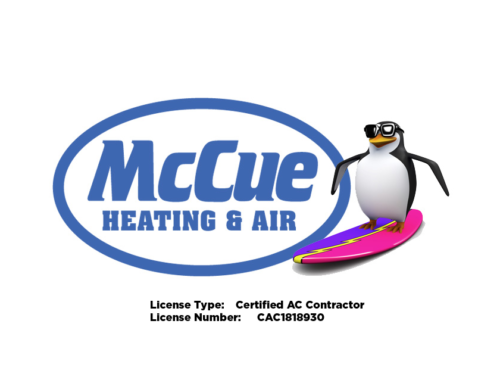 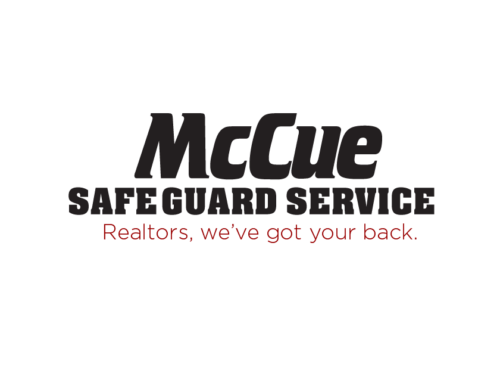 Home Services by McCue offers a complete service program for both residential and commercial real estate owners. 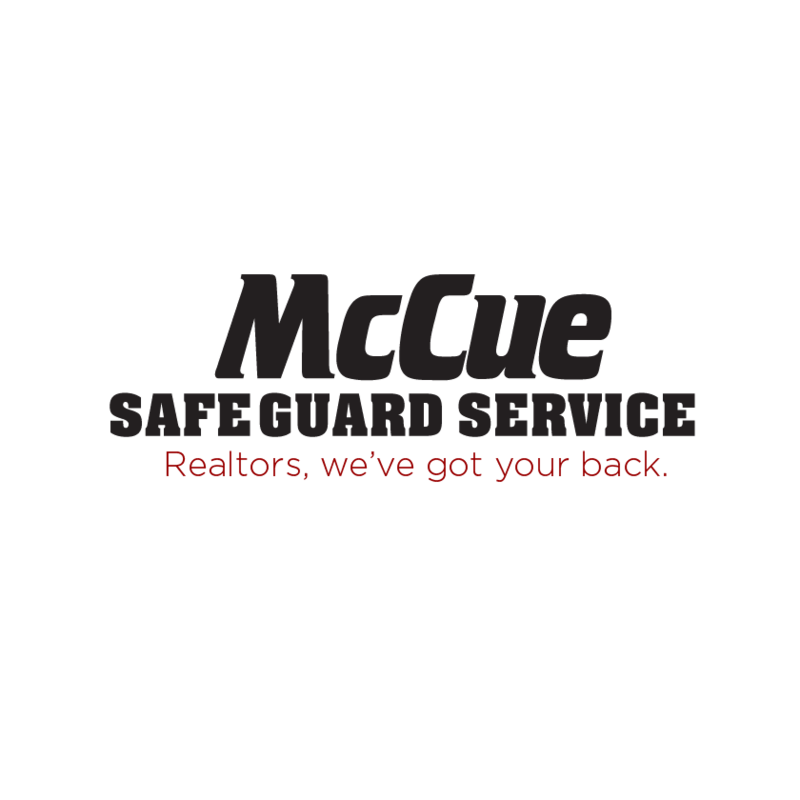 We can help you protect and maintain your investments.